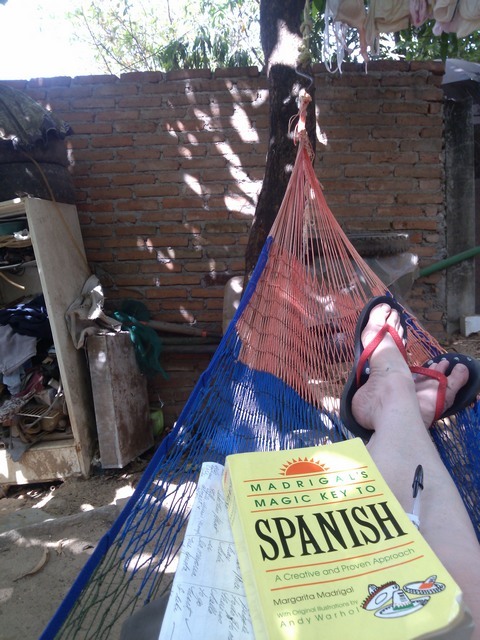 This entry was posted in Mexico and tagged Learning a language, Living in Mexico by The Adventures of Blue Bear. Bookmark the permalink. Our meeting expressed last week expressed the frustration of learning and understanding a foreign language well. You aren’t alone! It’s a process that in time you will conquer. Patience my dear! Jah is blessing you! I admire you for your courage! It takes courage and dependence on Jah to break out of you life here in the States and be brave enough to travel alone and go to a country where you need to learn another language. Plod on my friend! You are improving!